Sega had a few cracks at breaking into the burgeoning console market in it’s home country, Japan. The Mark III was the first console that showed any kind of competition with Nintendo (which still wasn’t much) and with the Famicom selling well overseas as the NES Sega decided to do the same. They rebadged the Mark 3 as the Master System, changed the casing and, for cost reasons, removed the ability to use FM Synthesis. Because of that last point, although games are largely compatible all the way back to the SG 1000, some of the Japanese games don’t quite sound right on a Master System. The Master System was more powerful than the Nintendo in pretty much every department, but it was never as popular. There are many possible reasons, Nintendo already had a strangle-hold on North America and parts of Europe, better (or at least more numerous) games (due to Nintendo’s contract agreements) and a genuinely loved mascot in Mario. Sega tried to fight the last two points by utilising their already solid arcade IP, but they’d already ported quite a few across to other platforms (including the Famicom). There were various versions of the Master System released, many with different in-built games. Eventually Sega ended the Master System with a reduced cost version 2, placing it as a cheap option to those who couldn’t afford it’s new Megadrive / Genesis. Mastertronic were signed up to distribute the Master System in most of Europe and got an impressive number of preorders, however, Sega were unable to meet demand and many retailers cancelled their entire order, this pushed Mastertronic and it’s partners into financial difficulty. 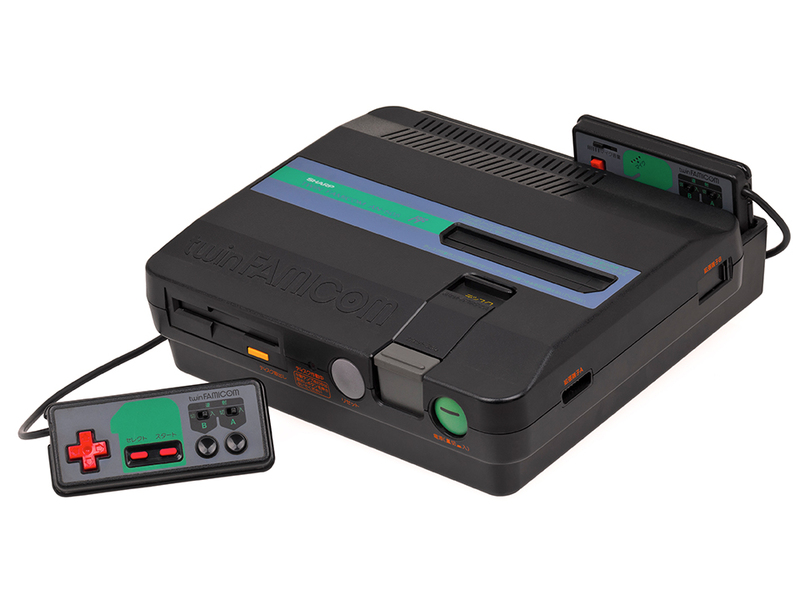 The Master System, and it’s successor the Mega Drive, continue to be successful in Brazil. Tectoy has a perpetual license and continues to release new versions of both consoles and new games.